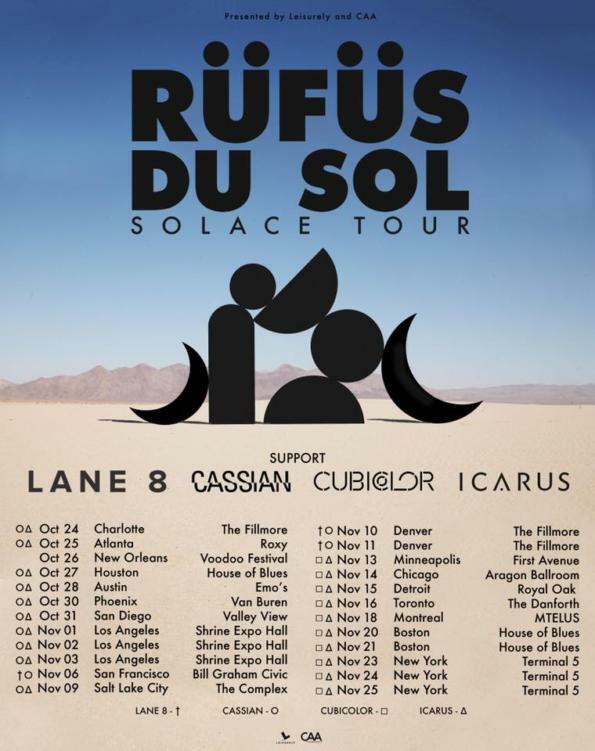 Following the release of the album’s premiere single, Rüfüs Du Sol took off on an explosive tour schedule. The group held headlining spots at some of the country’s premiere music festivals and sold-out several performances. With the release of this track, they’re coming up on three sold out shows across two different coastlines. 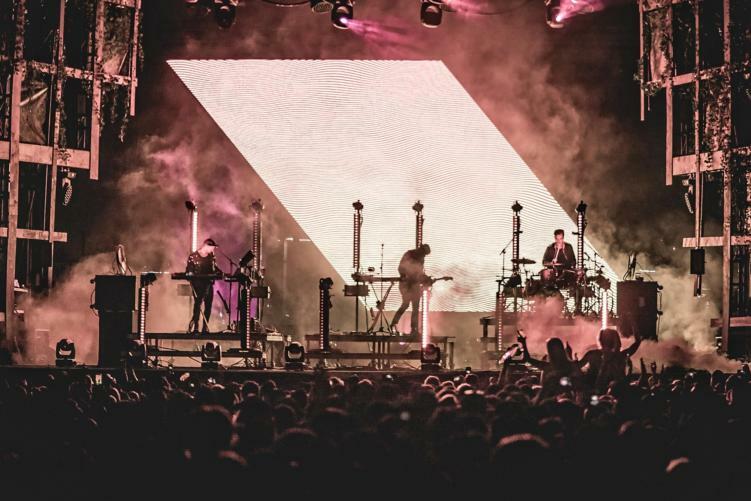 “Underwater” is an extension of Rüfüs Du Sol’s sprawling, sonic signature. Indie-rock music and emotive house beats combine and crescendo in the iconic Rüfüs way. The group spent a majority of their time working on the album in their new home in Venice, California. They found inspiration in the wide desert landscapes and beautiful coastlines of the West Coast. Their third album Solace will be released in the fall of this year, with a fall tour schedule following the release.